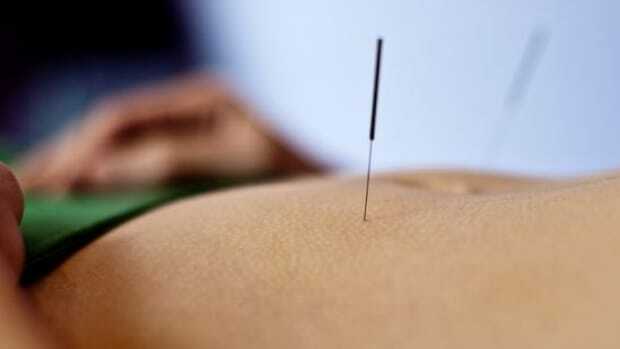 Should You Get Regular Acupuncture for Health Maintenance? We often go to acupuncturists to fix a problem that already persists. 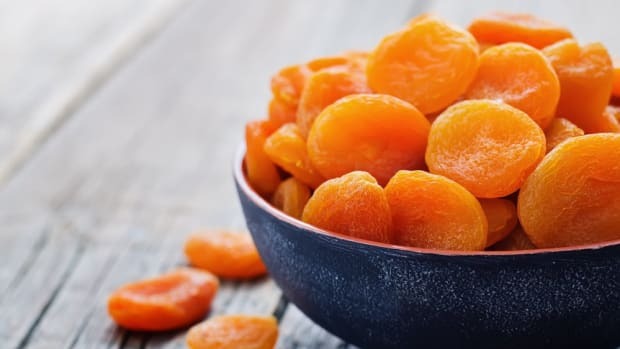 Once an imbalance has been present in the body for some time, it can create a deeper health problem. But according to experts, getting acupuncture on a regular basis can stop imbalances before they begin to wreak havoc on your overall health. 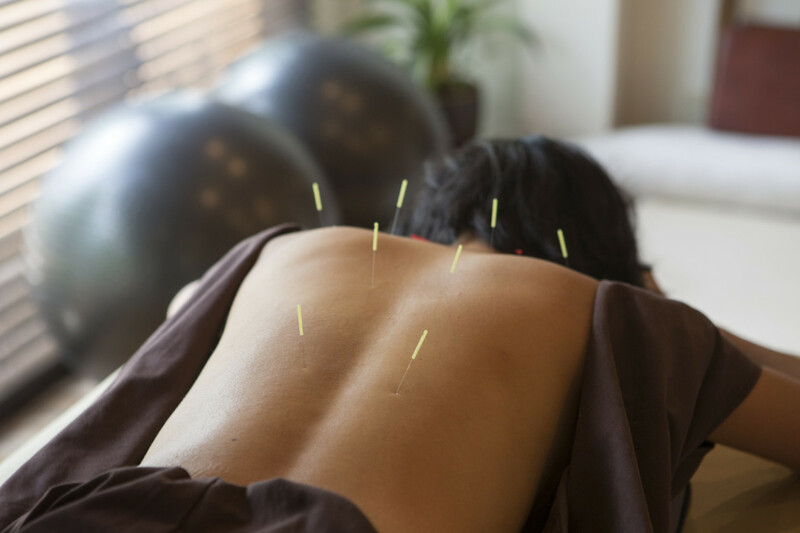 Here’s a deeper look at why acupuncture might be something that you should consider adding to your health repertoire. Acupuncture is a form of complementary medicine that involves stimulating the body to heal itself through the application of needles at various points on the body. The stimulation of acupuncture points impacts the central nervous system triggering the release of natural chemicals in the body, such as endorphins and enkephalins, which may have pain relieving properties. Another study, published in the journal of the American Cancer Society found that acupuncture may work to reduce the symptoms of nausea in cancer patients. How Long Does a Drop-In Session Take and How Often Should You Go? 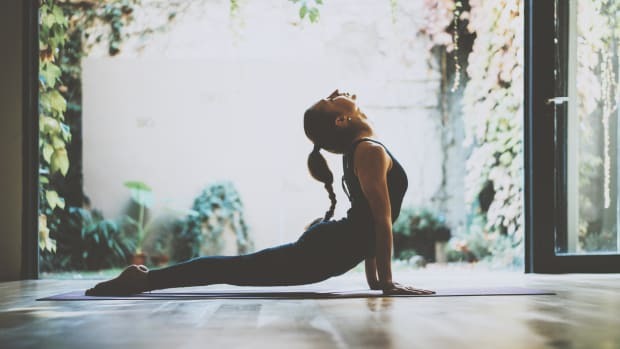 Each session is tailored to individual patients and whatever their imbalances may be, says Yunuen “June” Beristain, founder of Amplify Acupuncture in Los Angeles, and each treatment is geared toward the patient. For example, some patients might have imbalances in a different organ system. 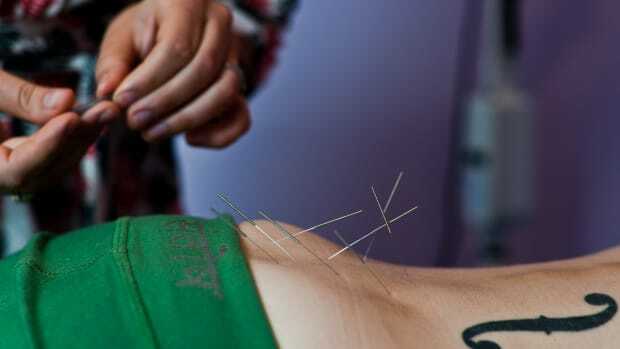 But once the practitioner knows the patient, the actual acupuncture takes about 20 to 30 minutes. They may look at past sessions to get an idea of history. Beristain says that patients going for preventative health treatments should go about once or twice per month. 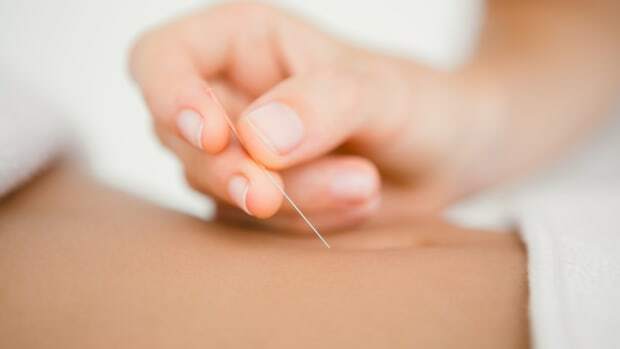 While acupuncture is most often used for treating specific conditions, experts contend that regular visits are important for preventative health as well. Amplify Acupuncture, which opened in November of 2017, is a really neat concept because it offers no-reservation-required restoration and revitalization in 30-minute drop-in sessions. For those that want to drop in for a post-workout balancing session or over their lunch break, this is the perfect option. It’s almost like dropping in for a yoga or barre class. While there is likely not an Amplify in your area, you can establish a regular appointment with your practitioner. Beristain says that many of her patients came initially to treat an injury but then liked the way that they felt and continued to come even after they recovered from their injury. 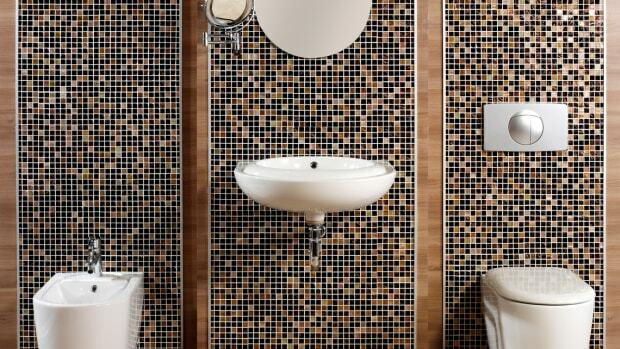 Should You Be Using a Bidet? Colon Hydrotherapy: Should You Get a Colonic?